As with many cities, you just can’t beat photographing Tokyo at night. Self-taught Tokyo based photographer Masashi Wakui has transformed this city into captivating works of art through his photography. 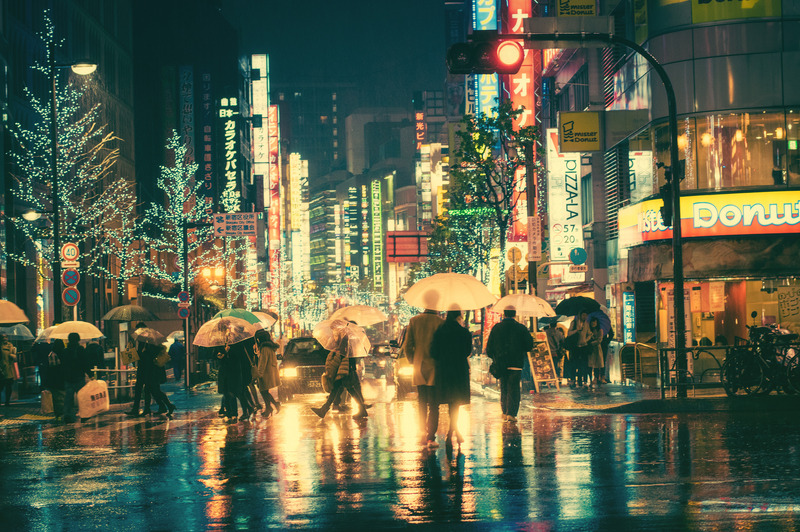 From the neon brilliance to the kaleidoscope of colors, his colorful rainy night portrayal of Tokyo will keep you coming back for more. Is the spirit that makes Tokyo perfect for photos!